Basel/Miami Beach, December 2014. 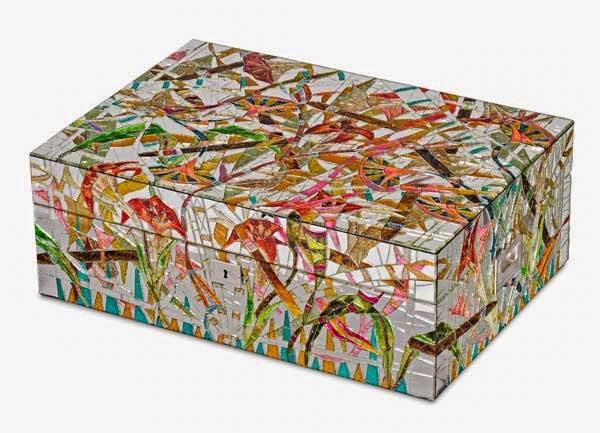 These exquisite and handmade humidors will be previewed from December 4 – 7, 2014 during Art Basel Miami Beach. Each of these four handmade mirror humidors by Daniel Clément launched this December is a piece of art, made of marqueterie de verre. The motifs have been created exclusively by the artist and will never be replicated. These last four pieces are a unique combination of ordered patterns mixing colors and mirror with a geometric effect. Daniel Clement was inspired by the mirror marqueterie of Miami, mixing geometric shape and colors. 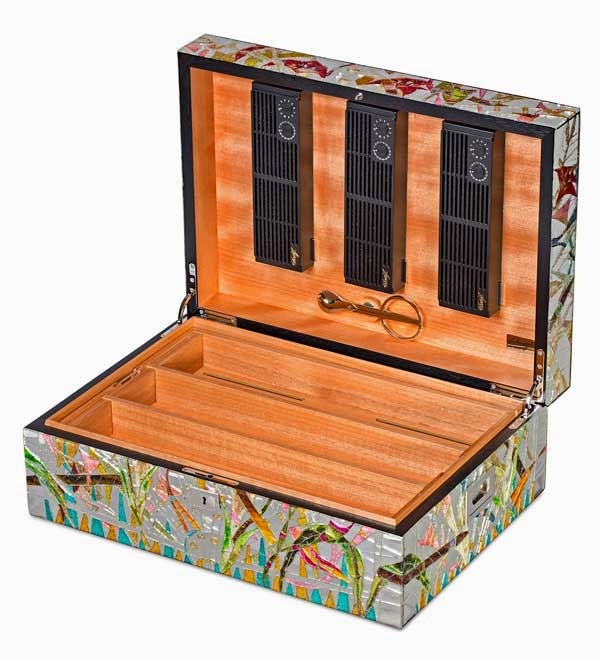 These humidors reflect the key traits of Davidoff Accessories that combine Art and Craftsmanship. Daniel Clément reaches new heights in creating these masterpieces of mirror glass marquetry. Each of the tiniest pieces of glass have to be meticulously cut and assembled : a craft that requires exceptional thoroughness, creativity and time. Time is at the core of the craftsmanship for Davidoff cigars: the time it takes to grow and age the tobacco, the time it takes to perfect the right blends and the time it takes to hand roll the cigars. Equally, time that is at the heart of the Davidoff humidor as the cigar ages beautifully in its cocoon at the right temperature and humidity. The inside of the humidor comes in a varnished,exclusively selected okumé-wood, specially chosen to preserve the individual flavor of each cigar. Every Davidoff humidor is equipped with a self-regulating system. 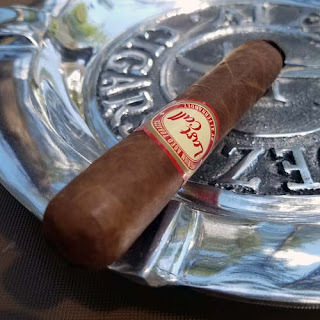 This unique development creates or absorbs humidity as required and automatically guarantees the consistent quality of the cigars that it protects. 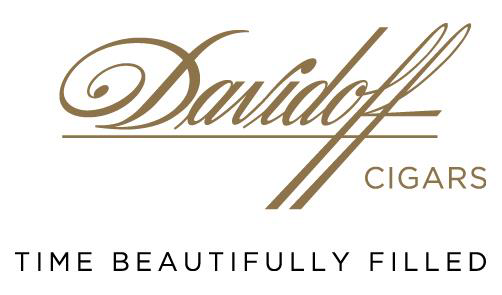 These last four Davidoff humidors of marqueterie de verre will be available at selected Davidoff Flagship Stores worldwide starting in December 2014 onwards. Daniel Clément was born in 1940 in Vibraye, France. He was starting to create unique geometric inlaid glass in the Art Deco style at the back of a courtyard in Trouville. After humble beginnings the self-trained artist Clément now exhibits his work in galleries in Paris and Switzerland. In 2007 Daniel Clément designed his first humidor using pieces of glass and mirrors. Since then his striking composition of bright colours and hidden motifs creates an outstanding art. Working intently to produce high-quality, high-value artworks from affordable and recyclable beginnings, Daniel Clément has a unique approach. He cuts by hand each of the 600 to 3000 fragments of glass needed for a humidor. With a lot of passion and skill the glass pieces are united to form a fascinating whole, a motif which will never be repeated. Seemingly mundane raw materials are transformed through the creativity of his hands and mind. Global Art collectors and aficionados were seduced by his art. Amongst the people appreciating his work are Jean-Paul Gaultier and Yannick Noah. Just like fine wine, premium cigars need to be stored in the right environment so that they emerge matured and improved. It was Zino Davidoff who first invested time researching and developing optimum ways to store the finest quality cigars. The time passed in the humidor while the aging process takes place, requires absolute control of humidity and temperature. Taking into consideration these factors, he built his first and famous cigar cellar in 1930. However, not all connoisseurs have a cigar cellar at their disposal and so he pioneered the first humidor to allow cigar-lovers to store their prized possessions on a smaller scale. For Zino, it was not enough to pursue excellence on the inside of the humidor. In 1965 he began to work with a skilled cabinet maker workshop. These caskets were the first to display Davidoff’s desire to produce humidors fit to grace and enhance any modern and contemporary design environment. Davidoff humidors have gone on to be made by a variety of craftsmen and to set standards of aesthetic appeal which match those of their technological efficiency. Innovation in the art and science of humidors has gone hand-in-hand in Davidoff’s opening up of the possibilities for humidor design. The Davidoff regulator, for instance, broke new ground with the first self-regulating system dispensing with the need for a controlling hygrometer. Meanwhile on the outside, Davidoff continued to explore new areas of creativity as they engaged renowned marquetry inlayers such as Jerome Boutteçon, Meilleur Ouvrier de France, to bring their talents to the exteriors of their humidors.